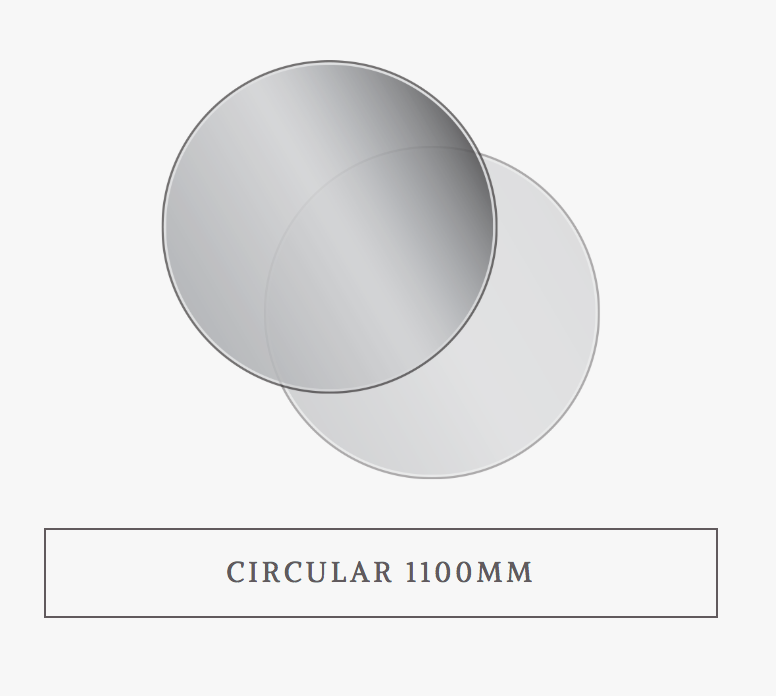 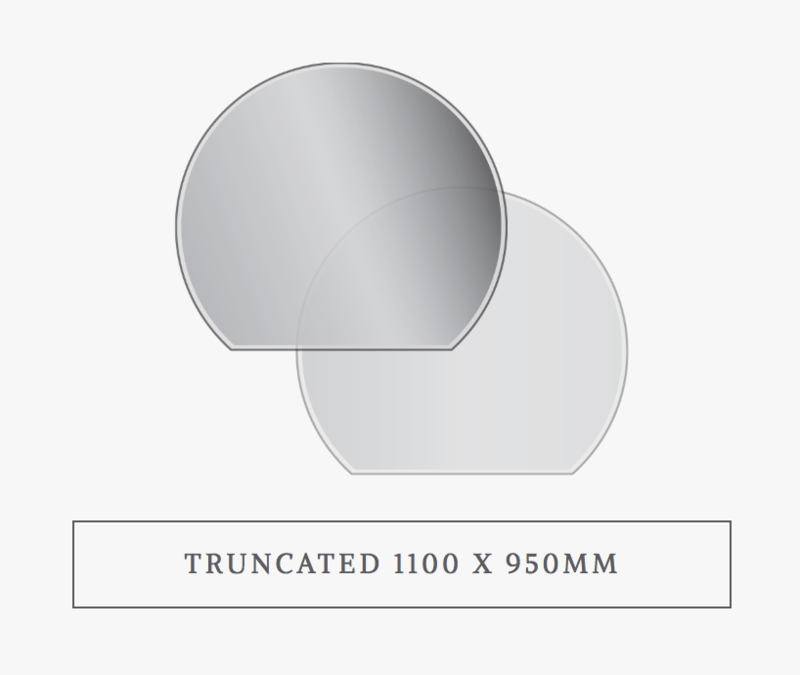 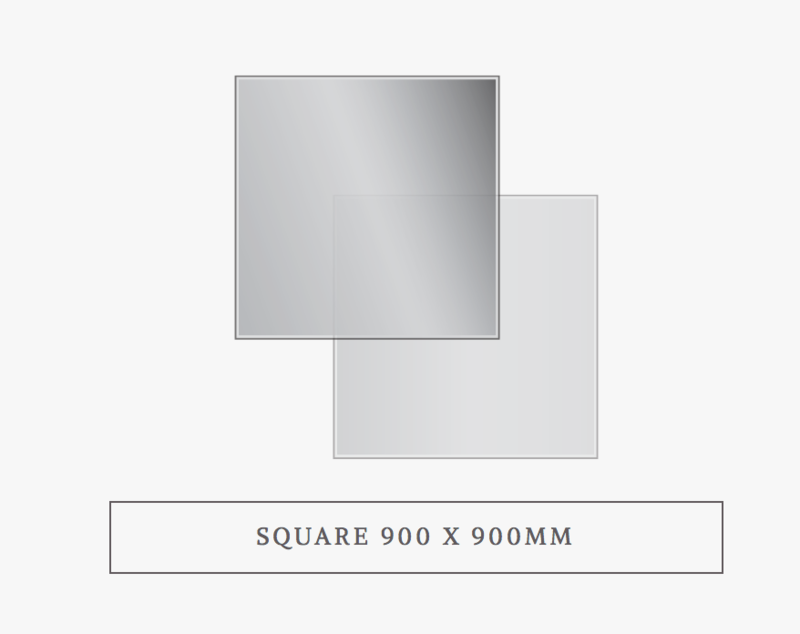 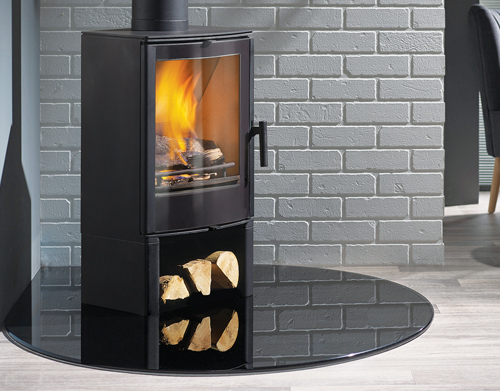 Here at Croydon Fireplaces we can supply or supply and fit a 12 mm glass hearth which is suitable for stove burning at <100 degrees, as per the Document J of the building regulations. 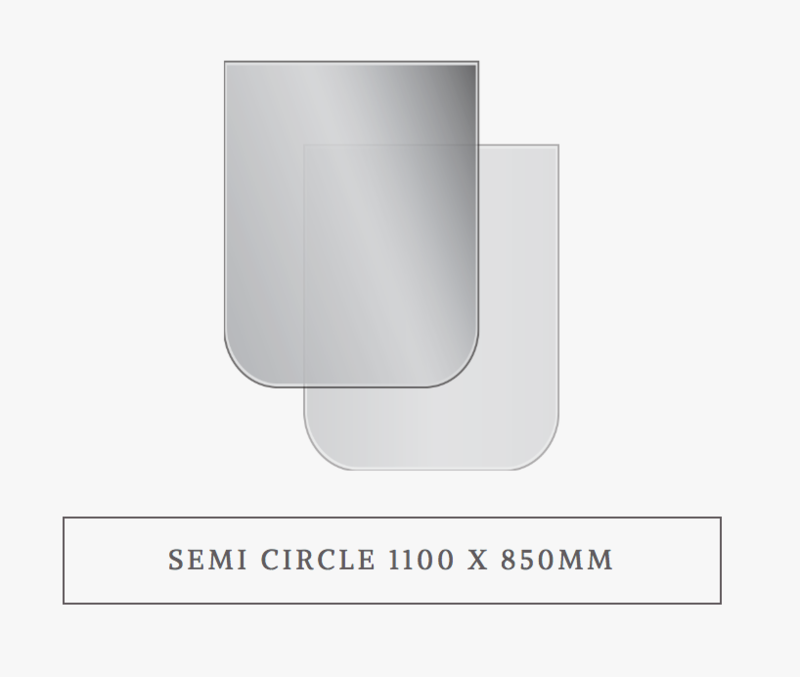 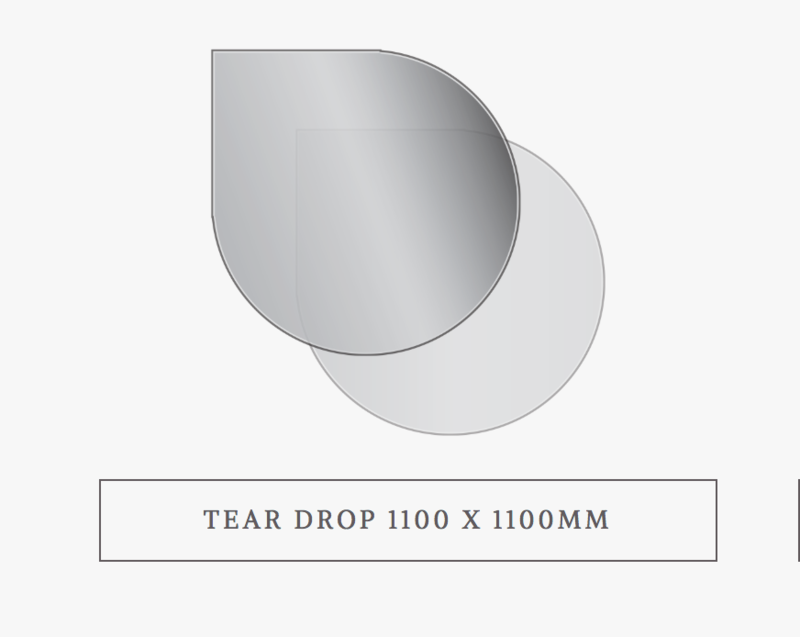 They are available in 6 Standard Shapes as per below in smoked or transparent glass. 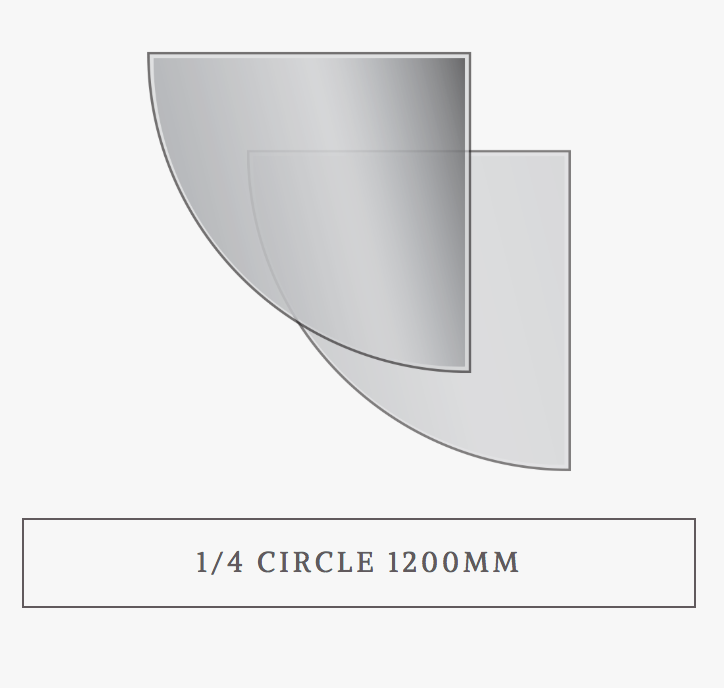 Bespoke sizes are available upon request for your specific requirements. 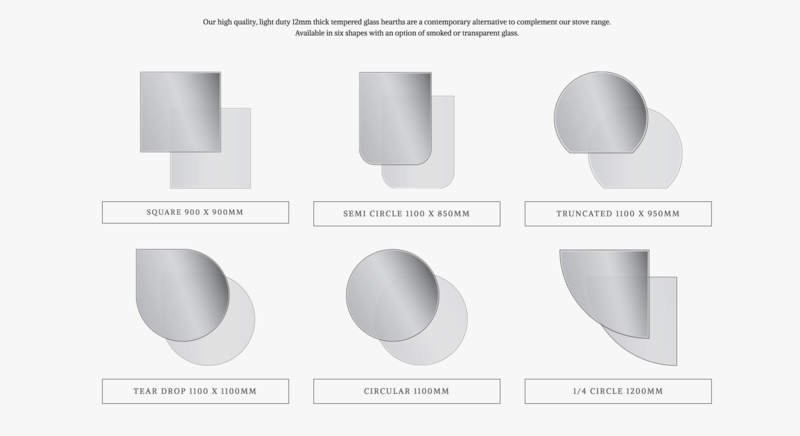 Please get in touch with the showroom or come in and see examples of Glass on Display.